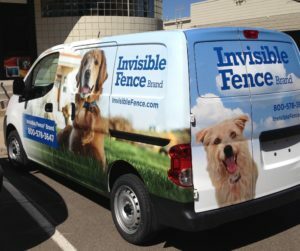 Vehicle wraps are one of the most effective visual marketing strategies out there. They not only catch the eye of consumers, they’re also one of the more cost-effective forms of advertising for small-business owners. Out-of-home (OOH) advertising generates nearly $6 in product sales for every $1 spent, according to research from Benchmarketing. The strong ROI fostered through this advertising channel has bolstered the $7.7 billion OOH ad industry. And vehicle wraps can earn between 30,000 and 70,000 daily impressions, depending on the population and how far the vehicle is driven. However, if your vehicle wrap isn’t in in line with your brand identity, you risk wasting money and diluting your brand. Why is brand identity so important for businesses? Well, in the simplest terms, it’s all about recognition. If a consumer hears your company name, they should be able to recall your most iconic product or service. Think about the way Apple is almost inextricable from the iPhone, or the relationship between McDonald’s and the Big Mac. A strategically designed vehicle wrap can help you organize and strengthen your brand identity in your local market. Especially if you have a fleet of vehicles that you plan to wrap, consistency has to be your top priority. You can’t afford to take an ad hoc approach to design with potentially hundreds of thousands of daily impressions hanging in the balance. The font size should be large enough read from a distance. If your company name doesn’t clearly signify to other motorists or pedestrians what your business does or provides, consider calling that out through high-quality graphics. Be sure your logo, tagline, primary service or product offering and call to action aren’t obstructed or difficult to read because of vehicle features, including windows, keyholes, door handles and other elements. Less is typically more when it comes to your vehicle wrap. You’re limited to what you can convey by time and space, so stick to what you’re most well-known for and keep that front and center. And remember that most people are able to recall visuals better than text, so graphics that match your brand identity will go a long way to capture consumers’ attention and memories. 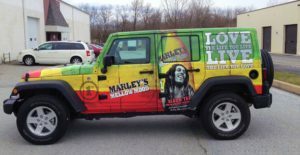 In fact, wraps with high-resolution graphics have been proven to increase conscious awareness of a brand by more than 48 percent over simple vehicle lettering. 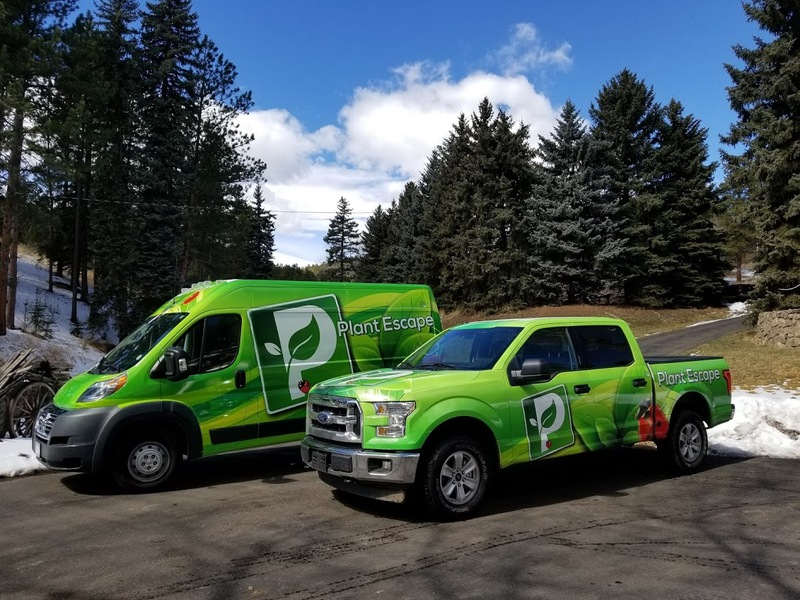 Your local SpeedPro team can help you get set up with the ideal vehicle wrap that will help your business become instantly recognizable in your local community and start sending customers your way. Find a studio near you.